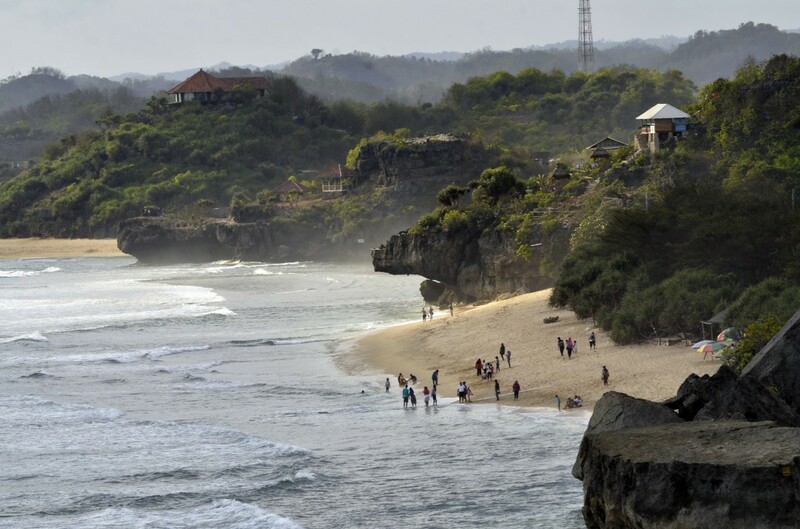 "Indonesia's participation in the Matka Nordic Travel Fair is part of our support to reach the target of attracting 20 million foreign tourists," said a representative of the Tourism Ministry's marketing II regional IV (Europe) development department, Agustini Rahayu, in a statement on Friday as quoted by Antara. "Currently their favorite Southeast Asian country as a destination is Thailand. Indonesia needs to promote itself as a country filled with natural, cultural and sensory wonders." The ministry is said to also promote the archipelago's unique experiences, such as local coffee and spices and musical instruments.